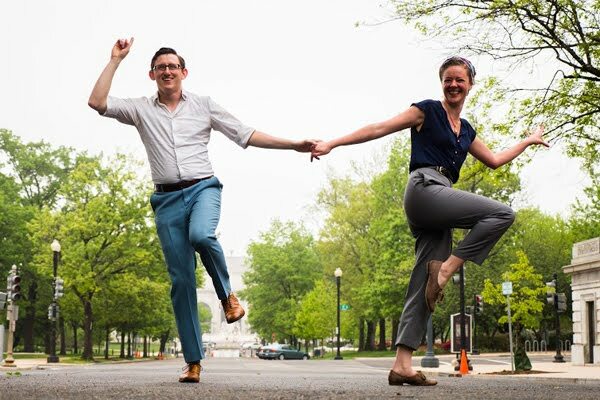 What: 3-week All-Levels Solo Jazz Series - "The Jitterbug Stroll"
When: Tuesdays at 6pm until 6:45pm, April 2019, beginning on April 16th. Pre-requisites: None! This class is open to all levels (including brand new dancers). 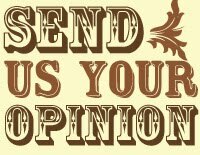 Drop-in Policy: No single-class drop-ins are allowed without advance permission from the studio. Over the course of 3 weeks, students will learn the popular jazz line dance known as The Jitterbug Stroll. Your instructor will break down each step along the way, so no jazz dance experience is needed. 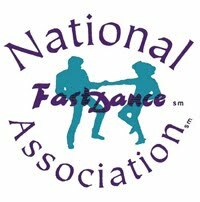 This is an all-levels class, and Erica looks forward to sharing this fun routine with both new & experienced dancers alike. 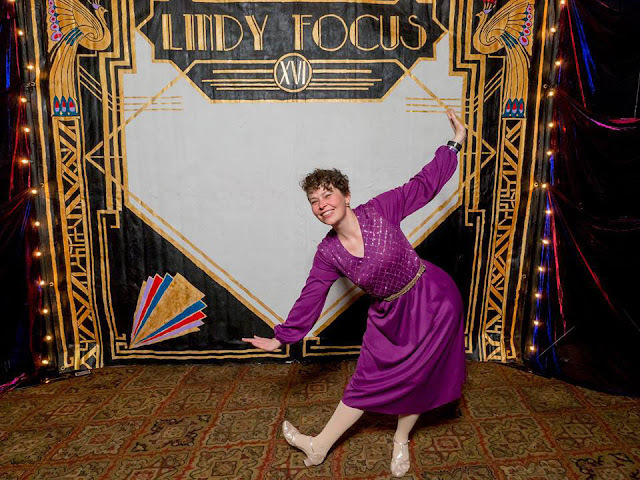 Erica's teaching style is organized, supportive, and fun-loving, so that even those new to jazz dancing will feel right at home! What is Solo Jazz? What routine will we learn? Short answer: most anything you dance to jazz music without a partner is called "solo jazz." 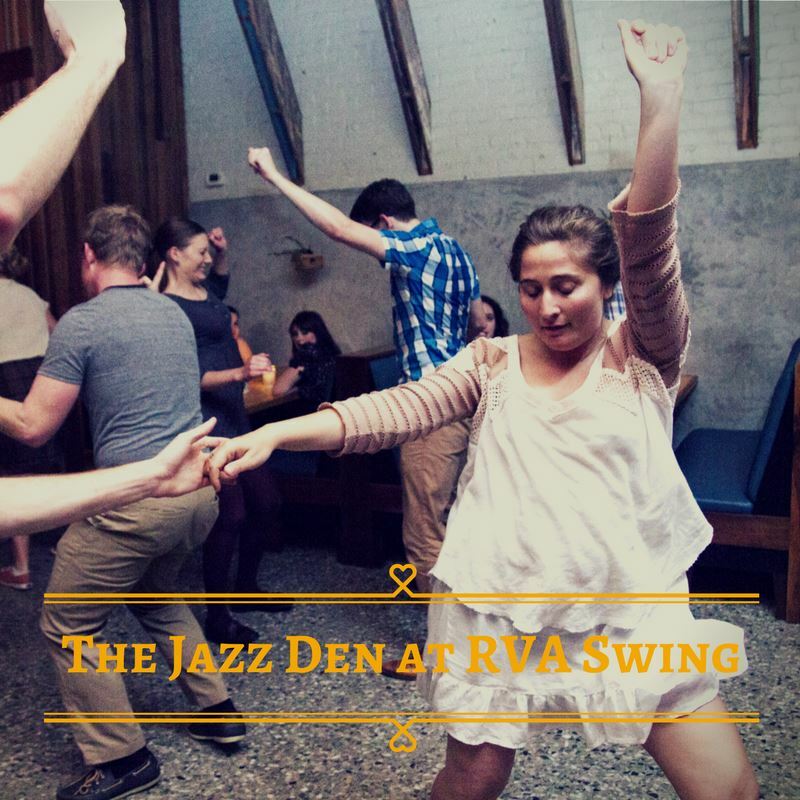 Long answer: swing dancing is richly intertwined with vernacular (street style) solo jazz and both forms of dancing influence each other greatly. (The original lindy hoppers from Harlem's Savoy Ballroom were also highly accomplished solo dancers.) 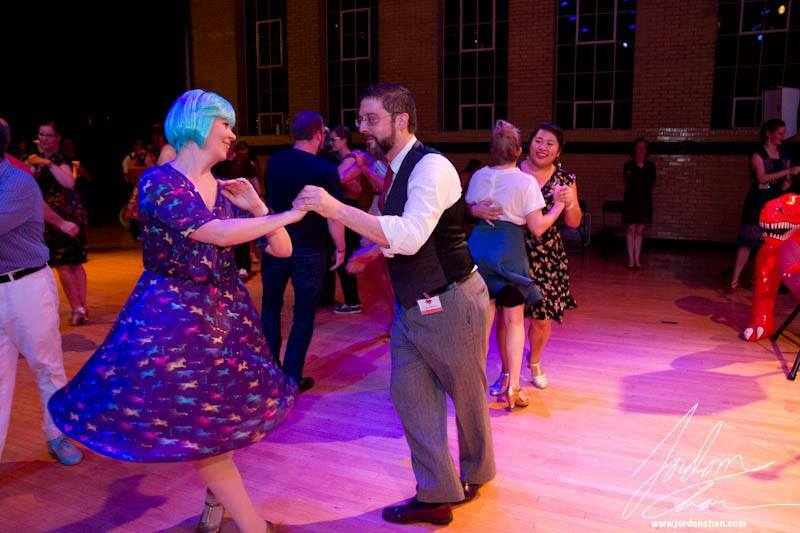 In today's modern lindy hop community, solo dancing is seen as an integral part of the broader canvas of your partnered dancing. Plus, it's super fun! 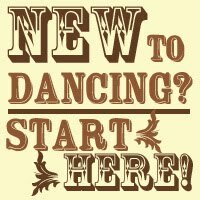 The Jitterbug Stroll is a fun and relatively easy line dance, making it a great "entry-level" class for new dancers! For our more experienced dancers, we'll offer fun variations for moves to make your solo jazz super fly! This total was last updated at 9am on 4/16/19 and may lag behind actual registrations.